Kevin Edgson took leadership of EACOM Timber Corporation in December 2013. 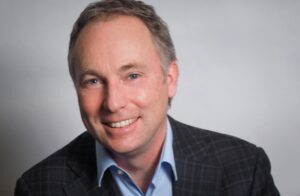 He was previously Vice President and Chief Financial Officer of Millar Western Forest Products Ltd., the largest Alberta-based forest products company. Kevin joined Millar Western in 1991 as operations accountant at the Meadow Lake pulp mill. He later moved to the company’s head office in Edmonton to serve as Director of Marketing and became CFO in 2006. 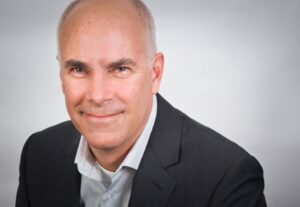 Kevin holds a Bachelor’s degree in Economics from the University of Victoria, an Executive MBA from the University of Alberta and a Certified Management Accountant designation. 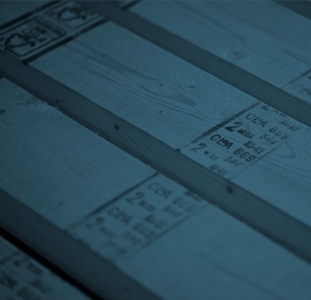 Wade Zammit joined EACOM Timber Corporation in February 2018, bringing 35 years of industry experience. He has held positions of increasing responsibility with Sealaska Corporation, Welco Lumber Company and Rayonier, amongst others. 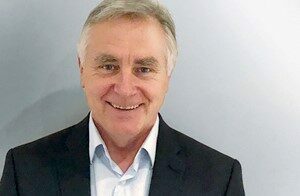 He has touched upon different fields of the industry, including business development, sales and marketing, and managing both sawmill and timber operations. Most recently, Wade operated his own consulting firm, providing broad base management consulting services within our industry. Wade holds a BSc in Forestry from the University of Alberta. Patrick Belisle joined EACOM Timber Corporation as Vice-President, Finance in July 2010 when Domtar Corp. sold its Forest Products Division to EACOM. He was promoted to Vice President and Chief Financial Officer in July 2014. Prior to EACOM, Patrick was a Divisional Controller with Domtar Corp. and an auditor with Price Waterhouse. Patrick hold a Bachelor’s degree in Accounting from the Université du Québec à Montréal (UQAM) and a Chartered Professional Accountant designation. 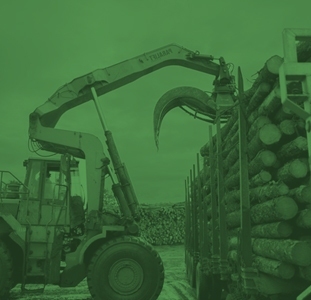 Stéphane Boileau joined EACOM Timber Corporation in July 2010 when Domtar Corp. sold its Forest Products Division to EACOM. 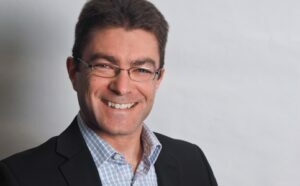 After spending 20 years at Domtar in increasingly seniors positions in logistics and sales, Stéphane was promoted to Vice President, Sales and Marketing in April 2006. Stéphane holds a Bachelor’s degree in Marketing and Finance from the Université du Québec à Montréal (UQAM). Jeff Webber joined EACOM Timber Corporation in December 2013, bringing with him more than 30 years of lumber industry experience. From 2000 to 2013, Jeff was Vice President – Manufacturing for Stimson Lumber Company, based in Portland, Oregon. Starting in 1980, he held various lumber management positions at Champion International Corporation and Stimson Lumber Company in Oregon, Washington, Idaho and Montana. Jeff holds a Bachelor of Science degree in Wood Science and Technology from Colorado State University.